Nose: Fresh peel – a combination of lemon and lime – and the sweetness of fruit jellies. It bursts forth from the glass, engaging and inviting. Palate: Superb mouthfeel with an oiliness that coats the tongue. Citrus – vibrant and lively, balanced by luscious leafy notes and earthy pine. Finish: Resinous, with mint combined with residual citrus and a touch of black pepper. 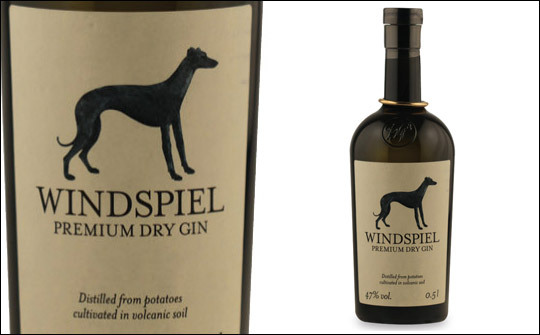 Comments: A crisp and invigorating gin: easy to sip, but would also work exceptionally well with tonic water and plenty of ice. Nose: Earthy, wet pine forests and woodland vegetation, mixed with grassy aromas, wild flowers and just a trace of juniper. Palate: Fresh fruity flavours emerge with peppery spices and garden herbs. Complex and a touch dry. Finish: Smooth, earthy, woody and herbal. Comments: Although it has a high ABV this gin is nevertheless smooth, complex and well balanced. The flavours are robust and cry out to be mixed with vermouth in a classic Martini with olive garnish, or simply with tonic and a slice of grapefruit.